Made from full carbon fiber: Ultralight & great intensity. 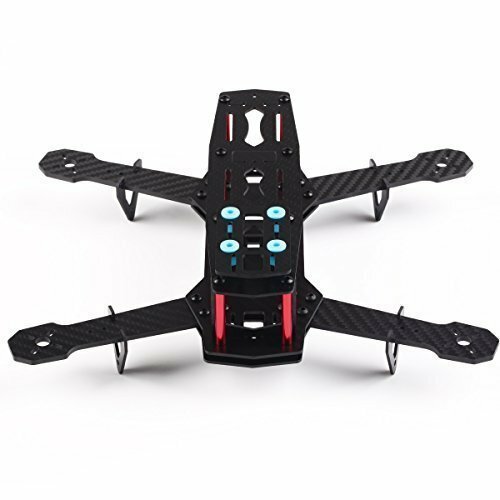 Super strong & smooth flight: 1.5mm full carbon fiber fuselage and 3mm machine arms effectively reduce vibration during flight, guaranteeing the flying ability of the Quadcopter. If you have any questions about this product by YKS, contact us by completing and submitting the form below. If you are looking for a specif part number, please include it with your message.